We are a scholarly bunch here at WYMA. Our office is replete with books, magazines, newspapers and PR statements about bands and albums. Mort of our staff can, and sometimes actually does, read. So we feel that The Academic is a band that we should support, as we would any fellow scholars. Fortunately, the Mullingar, Ireland four-piece makes our support completely painless, as they make the kind of indie rock of which we are very fond. And that leads us to their latest fuzz bomb of reverb and energy, the single "Mixtape 2003". Stream it below. The Academic are Craig Fitzgerald (lead vocals/rhythm guitar), Matt Murtagh (lead guitar/backing vocals), Stephen Murtagh (bass/backing vocals), and Dean Gavin (drums/backing vocals). JP Klipspringer, the recording name used by Jack Poulson for his solo work, will release an album in September. A few months ago we featured "The Beast", and now we have the wonderful "Can't Be" which will be released as a single on July 15. Featuring sweetly melancholy vocals and beautiful hooks, it may be one of the better pop songs you've heard in a long time. And don't miss the True Detective styled video, either. Adam Olenius is familiar to astute indie pop fans as the lead singer and songwriter for Swedish favorites Shout Out Louds. While the band still exists, and expects to release a new album next year, Adam has also been working on his own material, leading to the recent release of his debut solo EP, the appropriately-named Looking Forward To The New Me. Apparently he has worked on the songs over the last several years as time, and inspiration, allowed. The resulting five songs are intimate musings that also manage to be razor sharp pop music. Opener "New Are Saying" is the most up-tempo, but Adam is equally adept at drawing in the listener with more reflective tunes, such as "Birthday (Kill For That Jacket)". Both are embedded below, and you can stream all five at the Soundcloud link below. Mt. Doubt is Edinburg's Leo Bargery, a man gifted with a warm baritone and the knack for creating swelling pop anthems that echo Springsteen, The National and Augustines. 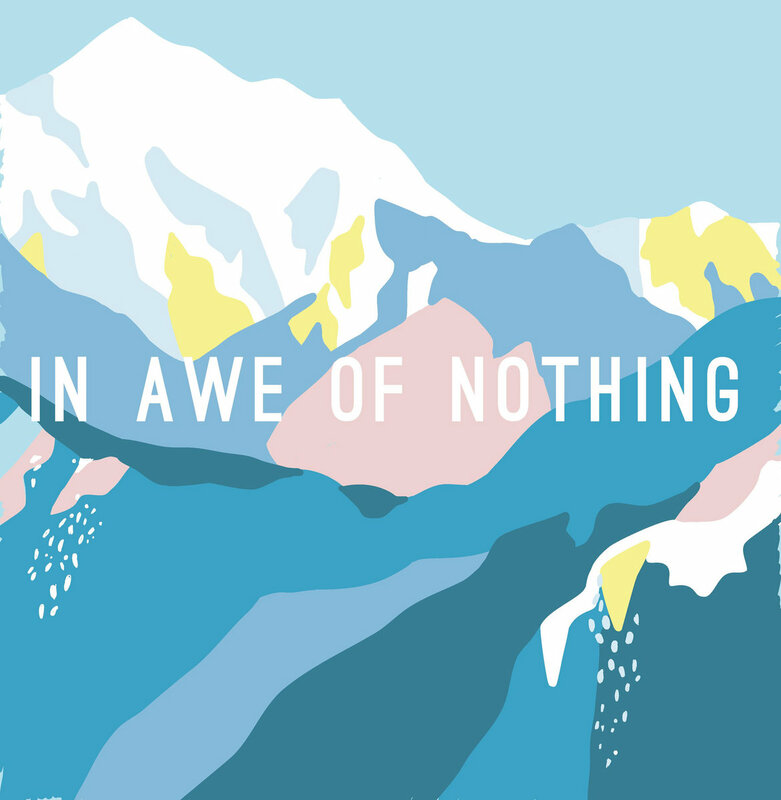 He may work his compositional magic in his bedroom, but the execution on his recently-released second LP, In Awe Of Nothing, has the feel and execution of a larger scope effort. The songwriting is strong, with dark, exploring lyrics balanced by compelling melodies. The talent on display is formidable, and the the songs will captivate the listener for a long, long time. Three tracks are streamed below, but you can listen to/buy the entire album at the Bandcamp link below. Young Cherie Ko seems to have boundless artistic energy. While still a member of Singapore's Obedient Wives Club, which was our first introduction to her, she now has launched Tomgirl. By my count, that is at least her fourth project (including OWC, others are Bored Spies and the now defunct Pastelpower). Tomgirl is a collaboration of Ko and Singapore/Australian musician Ted Dore. I don't think there have been any live shows yet, but Tomgirl has released a video for their first song, "Darker Now". The noir shading of the video combines the attitude of Natural Born Killers with an angular, post punk version of early The Raveonettes. An entire album of good stuff is slated for September.